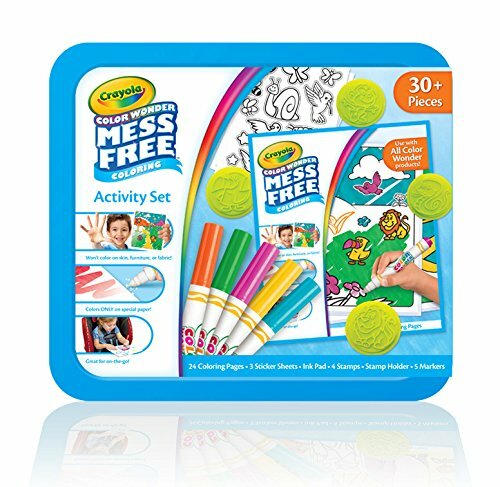 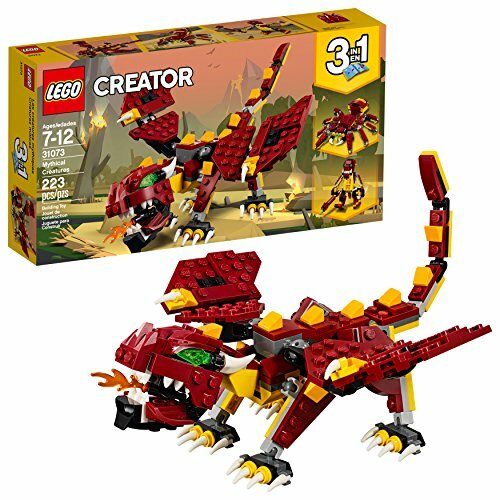 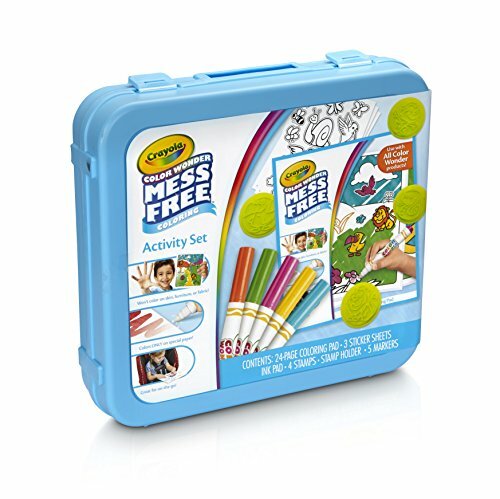 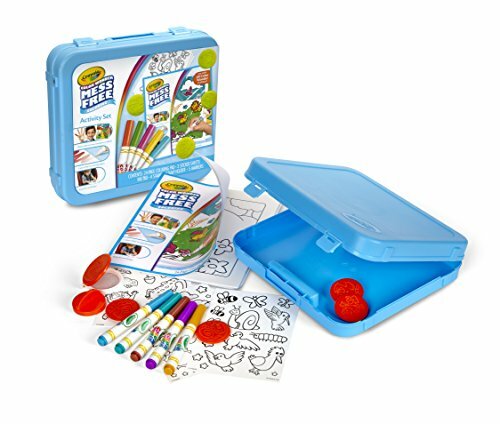 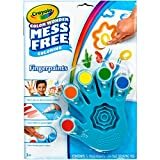 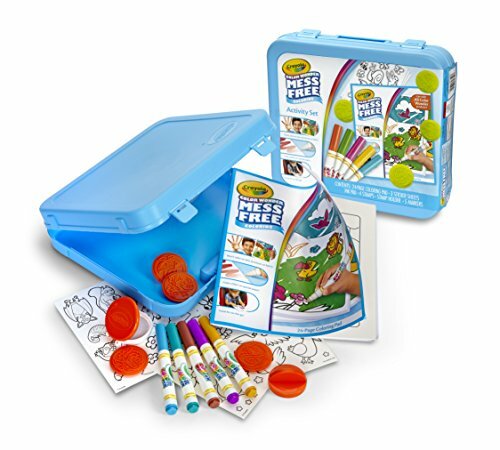 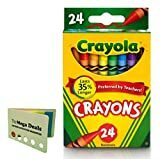 Crayola Color Wonder Mess Free Coloring Activity Set, Animals Arts & Crafts Gift for Kids & Toddlers 3 & Up, No Mess Markers, Stamps, Stickers & Coloring Pages, 30+ Pieces - KAUF.COM is exciting! 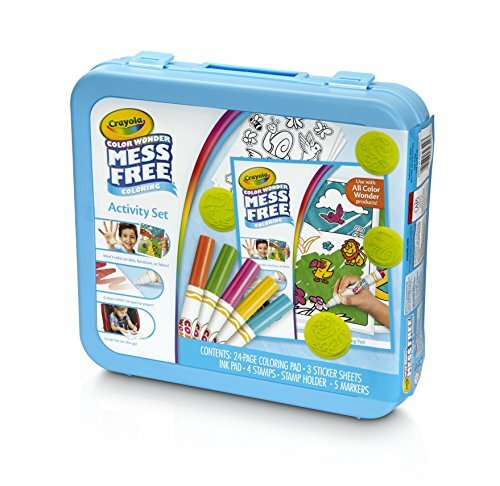 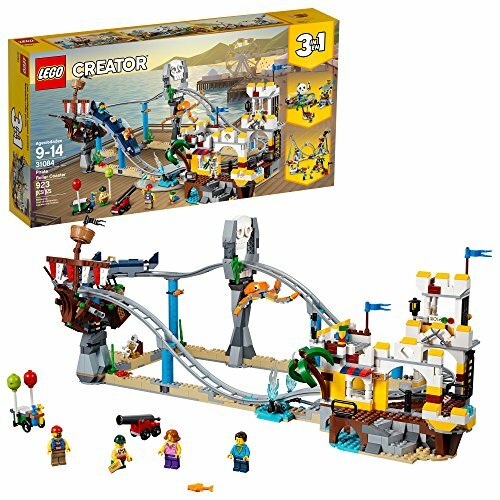 Color wonder offerings appeal to parents by engaging young children in mess-free creative experiences. 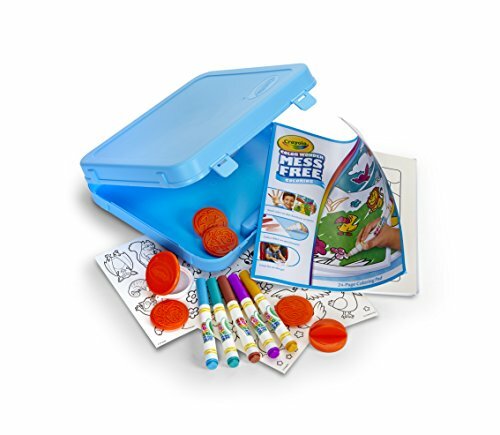 Crayola Color Wonder Mess Free Airbrush Playset!